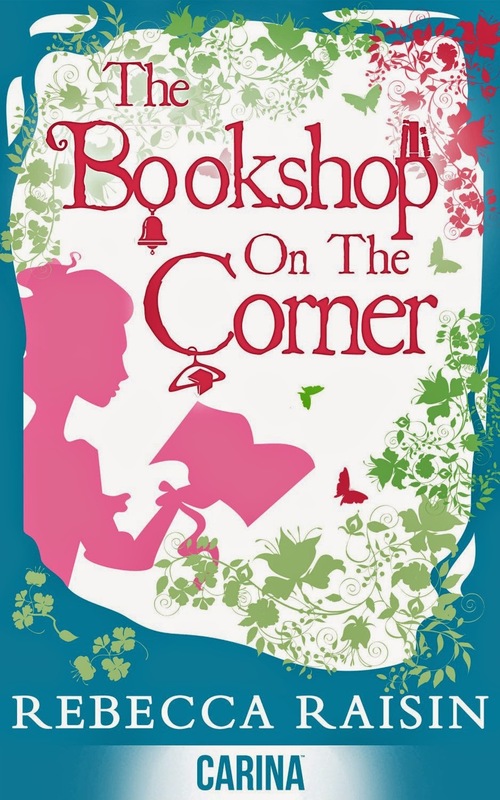 The Bookshop on the Corner by Rebecca Raisin is a new romance title from Carina Press, released June 17, 2014 and available from Amazon. Wrecked by Emily Snow is a new romance title released June 19, 2014 and available from Amazon. When the handsome Frederick Mackintosh offers to marry Aggie McLaren she is certain ‘tis greed or insanity that motivates him. Besides land and a chance at a chiefdom, she believes she has nothing else to offer. She soon learns nothing could be further from the truth. Hope she thought long lost, blooms with her husband’s kindness, his honor, and fierce determination to make their marriage and their clan a success. Aggie McLaren is not Frederick Mackintosh’s image of the perfect wife. She isn’t well-read, vivacious or voluptuous. Wee, timid, and unable to speak, it is a glimpse of her smile and the chance to be chief of his own clan that propels him to offer for her hand. Frederick will do whatever he must in order to see her smile again and to help her find her voice. Frederick's Queen by Suzan Tisdale is a new romance title released June 15, 2014 and available from Amazon.